iOS 12, especially here, iOS 12.2 problems will never disappear at least until iOS 13 is released. While Apple still keeps control on its platform, making both the software and the hardware, which it runs on, there always are issues. Even though each iOS update attempts to add features and get rid of issues, oftentimes they still persist or new ones will appear. It’s still recommended for anyone using older iOS version to upgrade to the latest version if possible, just you should remember to create a backup if your iPhone is running pre-update. An iOS update also creates a new problem for your phone, and it’s not difficult to rollback to lower version that is more stable for your iPhone until an update comes out. If you update to the latest iOS version and encounter issues without a backup, you can also try switching to a Beta version. After updating to iOS 12.1.1 version, many iPhone users reported being cut off from cellular data entirely. The only way they could get online was to use Wi-Fi. Unfortunately, this problem still remains up to even iOS 12.2 update. I received a message from an iOS 12 user complaining about the cellular connectivity issue, and the problem also appeared in Apple’s forum. Until now, there is not any certain ‘fix’ beyond returning to an older iOS version. To do so, plug your iPhone into a computer, navigate through iTunes your phone settings and restore it from there. You can also try to reset network settings by heading to Settings > General > Reset > Reset Network Settings. It’s uncertain how widespread the problem is, so upgrade to iOS 12.2 with caution. Another problem for iPhone users is that they could not import data from iCloud backups of their iPhone running lower iOS 12.2 version. The only way here to set up your iPhone is manual. Fortunately, this problem could easily avoid if you switch to iOS 12.3 beta version or downgrade to iOS 12.1.4. If you have faced bugs when activating eSIMs in your iPhone XS, XS Max, or XR, the good news is that the latest iOS update has a fix. While Apple did not mention too much detail in the notes for the new iOS version, this update fixes the particular eSIM issue on your new iPhone. However, the update is still new, so it might not completely get rid of the extant bug above, so you should be cautious when updating. 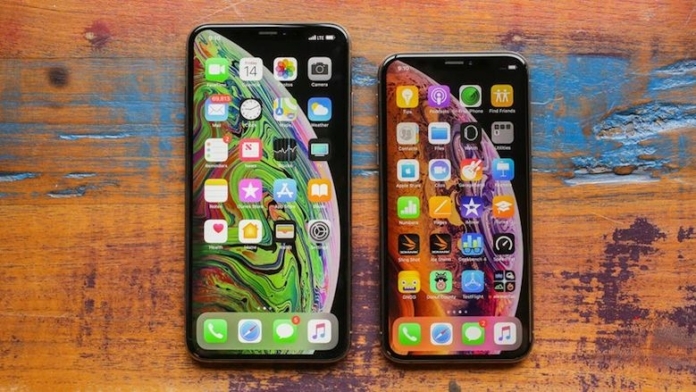 According to some users, their iPhone XS and XS Max are not charging properly, and it’s spawned controversy in the last week. If you have encountered problems when it’s plugged in and asleep when you connect your Lightning cable into your iPhone. The temporary fix is to plug in your phone when you see the charging chime and then check the charging cue. It’s a common iOS 12 problem, which can be fixed through a software update. However, Apple has not officially acknowledged yet. I will update the permanent solutions to this problem. Some iPhone X users have already reported on Twitter and Apple forums that after updating to iOS 12 version, the colors on the screen look faded or “washed out.” Although it hasn’t been commonly experienced, I’m not sure why this is happening at all. Whether the true culprit is unclear, so many users are still waiting for an official response from Apple. The suggested solution is to turn off the Increase Contrast setting, which has been enabled by default in iOS 12. 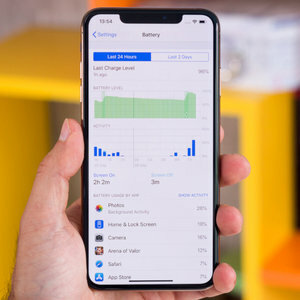 One of the most valuable iOS 12 features is better performance for older devices, but some users are reporting that the battery life is draining abnormally quickly. First, you should check the battery health to make sure it’s not causing the drain. If the maximum battery capacity is under 85%, it’s time for a battery change. In this case, the problem comes from hardware. If it’s a software problem, this new iOS 12.2 problems might be caused by an old problem from the previous update. The internal reorganization could tax iPhones and drain things faster. If it’s the cause of the battery drain, you should wait for a couple of days for your iPhone to re-index themselves. 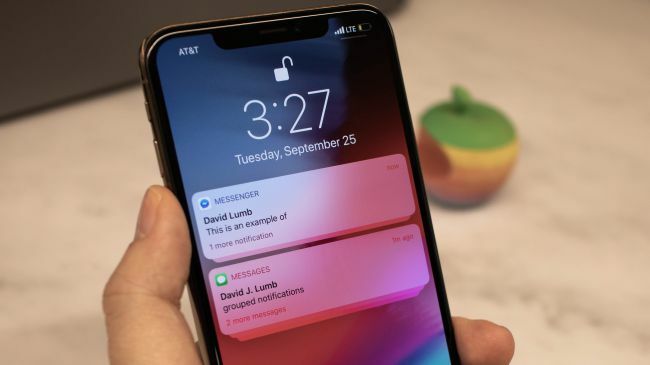 If your iPhone is not adjusting soon, there is a potential fix to get rid of the same issue that is resetting to factory settings, cleanly updating to iOS 12 version, and then restoring it. If that does not help, you might try a more drastic solution that users have been successful: reset it to factory settings without restoring from iCloud or a backup. 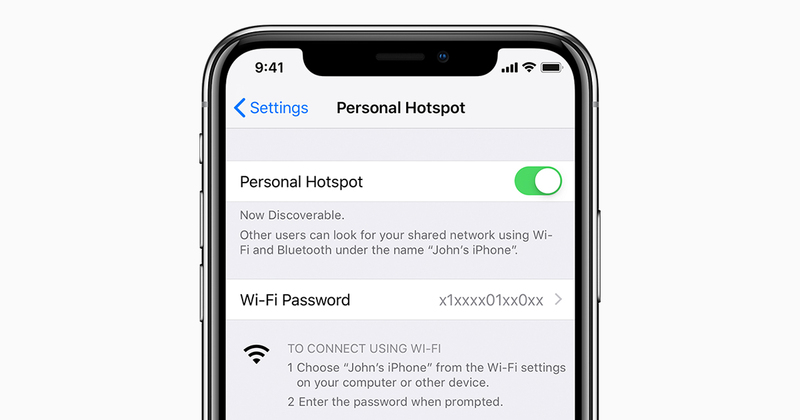 While it’s not a widespread issue, some iPhone users saw that their phone kept connecting, even when disabling the Personal Hotspot option. It could be a faulty setting on the carrier side and only occur with older iOS devices. You can fix this issue by heading to General > Reset > Reset Network Settings. This could prevent other devices from automatically connecting to your iPhone’s hotspot. The biggest issue at all: your phone fails when you try updating it to the latest iOS version. There are several causes, making this happen, like not enough space for the installation or an unsupported device. Hold down the buttons on your iPhone to force-restart it until you see the iTunes logo. When the prompt shows up on your computer, simply click on ‘Update‘ button in iTunes.